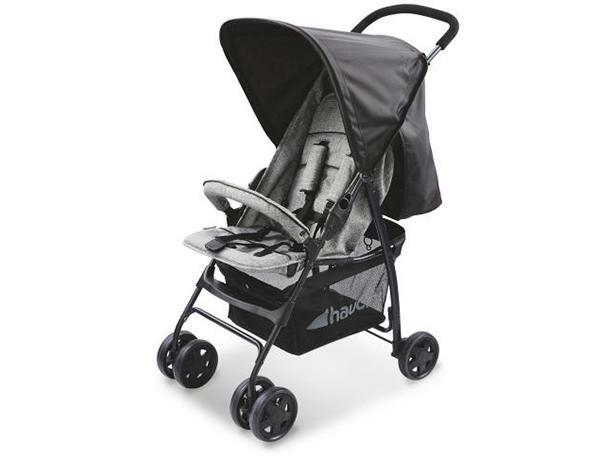 Hauck Sport pushchair review - Which? 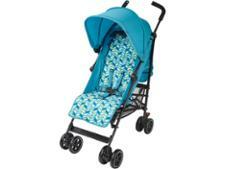 The Hauck Sport stroller is part of the Aldi 'special buy' range this week. Our pushchair expert takes a look at what you get for less than £30, and whether the features are any good. 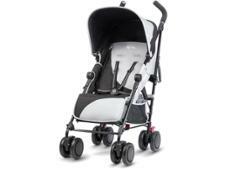 Is it worth taking a chance on such a cheap buggy? Read on to find out.